Ferol started noticing irregular symptoms in her late 20’s, but more developed since 2001, and rapidly more chronic as time went by. 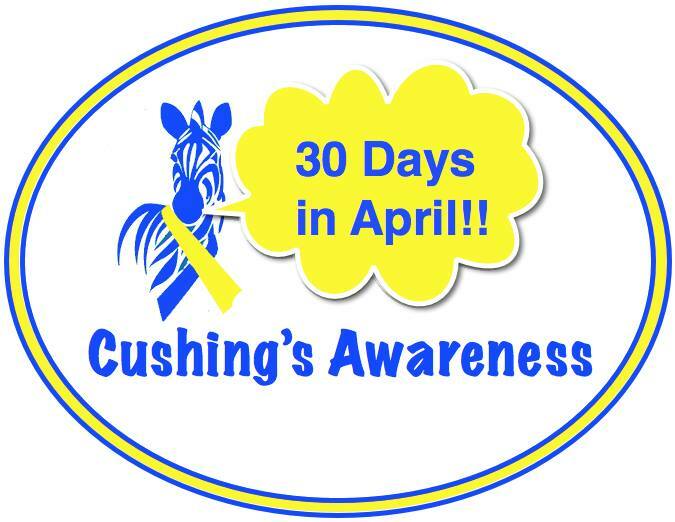 Finally, at her March 2005 physical, she had enough symptoms listed for her GP to start getting the connection to Cushing’s. She was immediately referred to Dr. Adam Spitz, endocrinologist, with a battery of tests confirmed the initial diagnosis. Her pituitary surgery was performed 09-30-05. She has lost 30+ pounds after reaching a high of 190 prior to surgery.